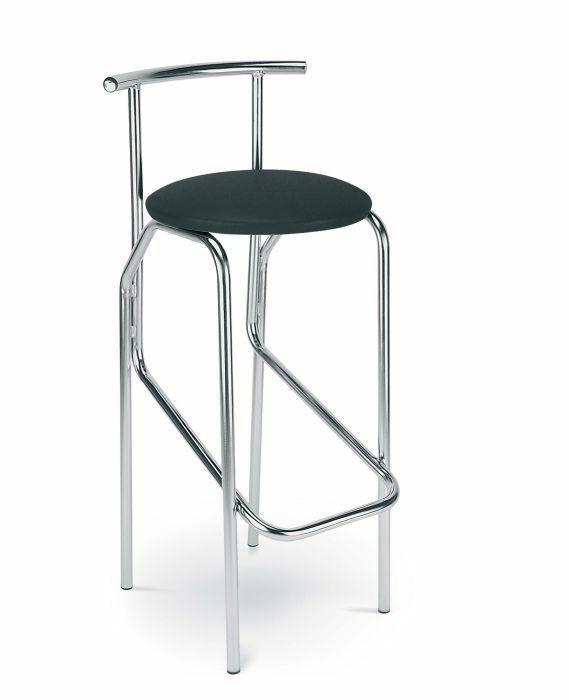 These designer stools have unique frames and stylish seats. The frame comes in a choice of three finishes and features an anti-skid system. 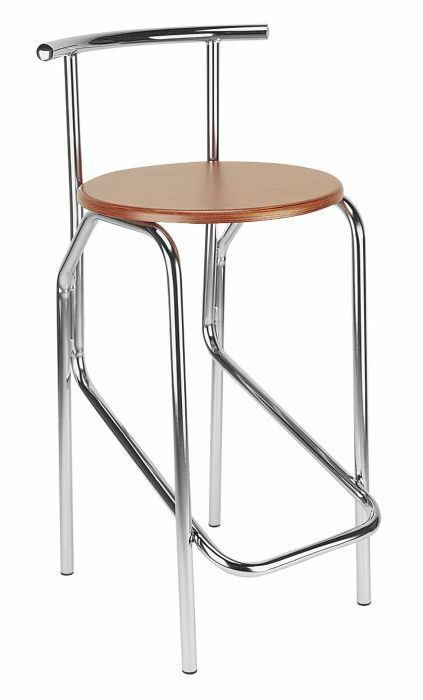 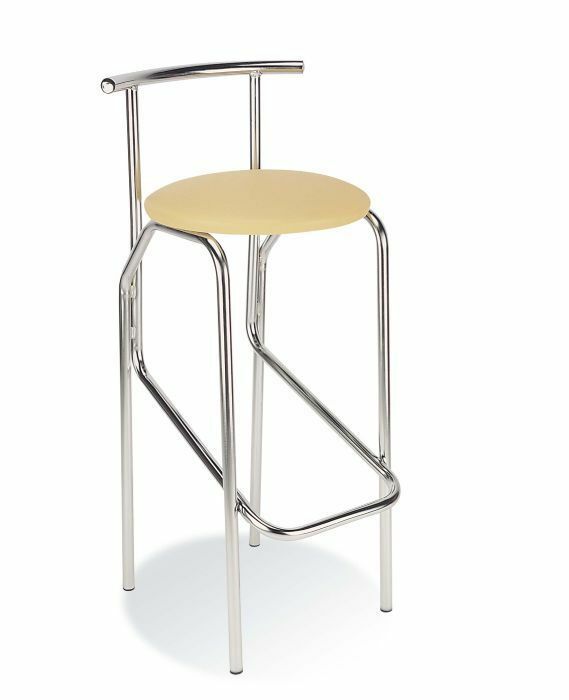 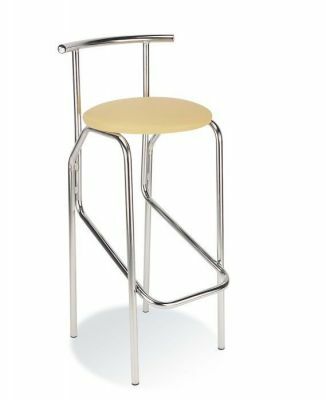 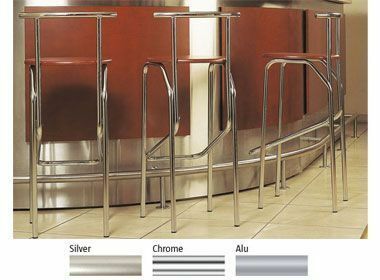 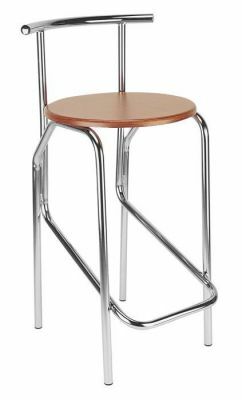 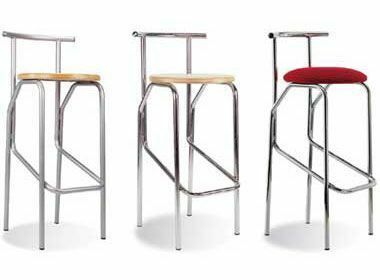 Commercial bar stools in a choice of upholstered or show wood seats and with a frame in chrome, silver or aluminium silver. 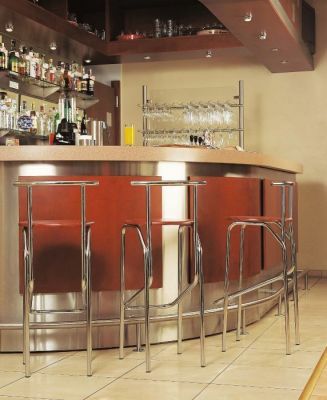 The design of these bar stools includes an integral footrest. Manufactured in Europe these bar stools are available on a four week turn around.